Owncloud is among the best things the open-source communities have produced. 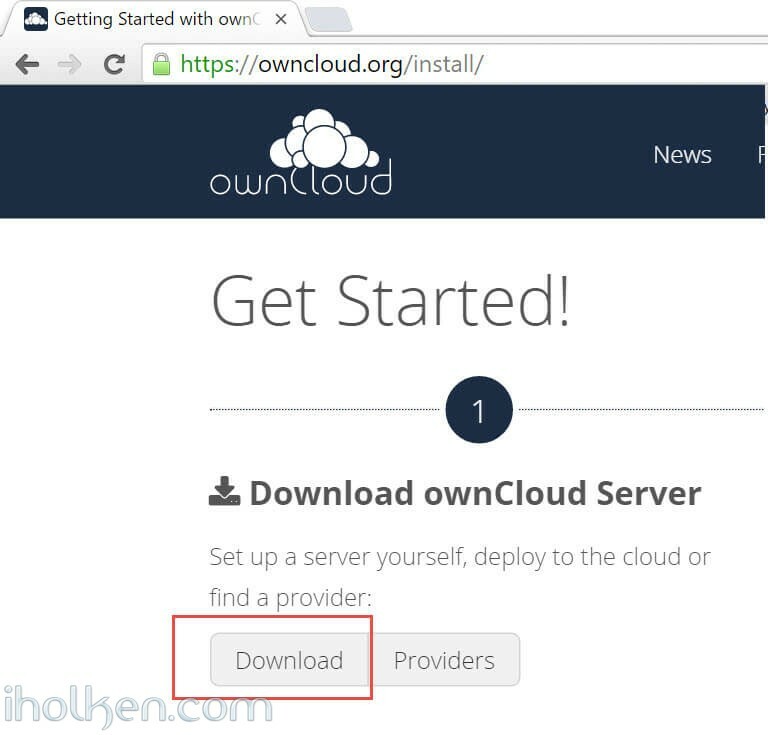 This guide will have detailed instructions for installing Owncloud 9 to Synology NAS device with DSM 6. This is fresh install – no upgrade from existing owncloud version. If you are planning to do upgrade, please see my other blog post about Owncloud upgrade procedure and the things you should consider when doing the upgrade. It is possible to install Redis server and php extension php-redis to your Synology NAS, in order to support file locking in owncloud. Please see my other blog post for installing phpredis into Synology NAS. I’m assuming that you have enabled web station, SSH, installed PHP and Mariadb/phpMyAdmin and know what is Apache – in your Synology NAS. I’m also using scripts to automate permission assignments in SSH terminal sessions. 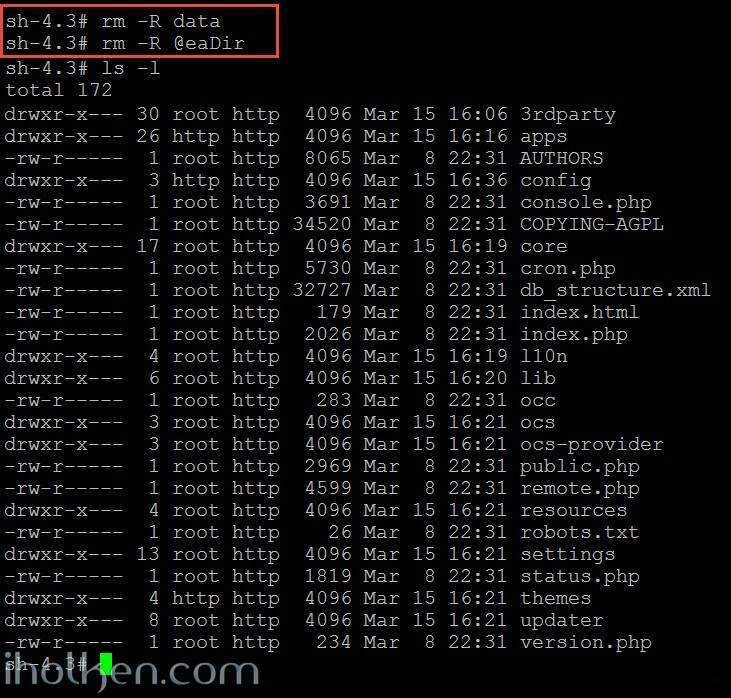 If you haven’t hosted any websites in your NAS earlier, please enable webstation package and test that PHP websites are working in your setup – through WAN 0r LAN, depending what are your plans on owncloud usage. As minimum requirement use phpinfo() or similar PHP powered web page before jumping into Owncloud installation. This ensures you have your firewalls, web servers, virtual hosts etc. configured correctly. If you have it in different location, please modify any scripts or examples given here accordingly. 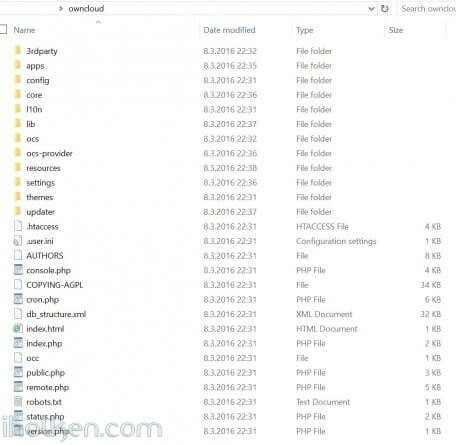 1) Download the latest stable ZIP file from owncloud.org (https://owncloud.org/install/) and copy extracted Owncloud folder to your Synology web root. Note: If you decide to take this recommendation and setup your Owncloud data folder outside the web folder (makes upgrades, backups etc. easier) – you have to make some additional configurations to your PHP settings in Synology admin UI. However – these changes are valid only if you want to access your Owncloud through Synology hosts from the WAN side. If you choose option a – it is highly recommended in Owncloud hardening guide to update path [/dev/urandom] there also, see for the example in the provided screenshot above. Based on my personal experience, I’ve also disabled PHP cache here and I’m using Redis server for Owncloud caching. OwnCloud uses a RFC 4086 (“Randomness Requirements for Security”) compliant mixer to generate cryptographically secure pseudo-random numbers. The random number generation also tries to request random numbers from /dev/urandom, thus it is highly recommended to configure your setup in such a way that PHP is able to read random data from it. Clear the whole open_basedir input box, and while keeping the customize option still checked, apply changes. This will disable global PHP open_basedir execution restrictions completely. You can still assign any site/host specific open_basedir restrictions using the .user.ini files approach in docroot folders for every host required. This option b where open_basedir is disabled for Owncloud – is actually the recommended approach by Owncloud documentation if Owncloud is running in 32bit environment. I would highly recommend you choose Apache 2.2 as your webserver for your Owncloud virtual host. Mainly because it works out-of-the-box for most users in Owncloud / Synology NAS setup. Apache 2.4 has been reported not to work in recent comments received from users, and Nginx will require more configuration, especially the re-write rules might prove to be challenging (some users have reported 404 not found error after installation). So just choose Apache…! 8) After installation the Owncloud web interface should open. And you have now removed all ‘@eaDir’ folders from owncloud folders. 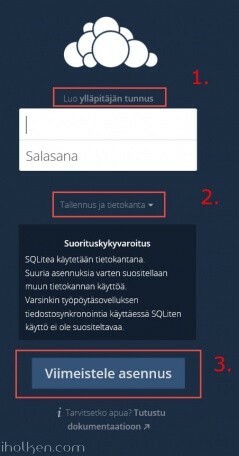 And you should also be able to remove the error by Selecting ‘RESCAN’ on admin page of Owncloud. 9) After installation you need to assign more strict folder permissions back for Owncloud folders. Please regard the given script as example only – always validate security permissions for your needs as required – and review related documentation from Owncloud.org for version 9. This makes the file writable by ‘http’ user, thus editable in Owncloud admin section. 11) Done – You have successfully installed Owncloud 9 to your Synology NAS. Please follow closely Owncloud.org and Owncloud Github for further configuration, setup and any other topical issues. 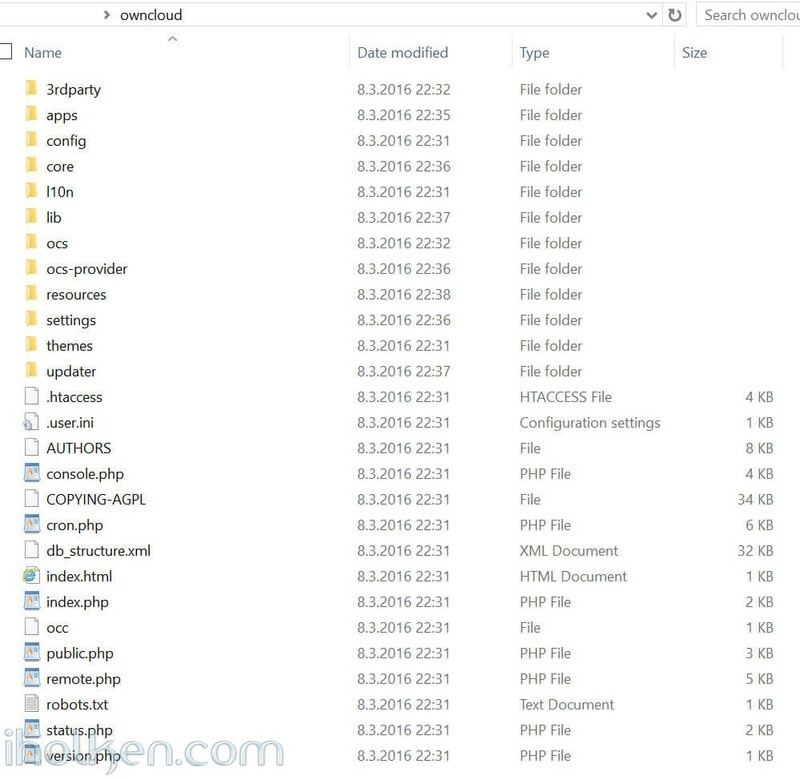 There are million things still to configure in your Owncloud setup including config.php modifications etc. 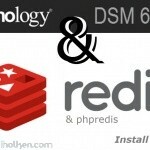 Note: It is possible to install Redis server and php extension php-redis to your Synology NAS, in order to support Redis caching and file locking in owncloud. Please see my other blog post for installing phpredis into Synology NAS running DSM6 without bootstrapping. Also I have posted a guide on how to configure Owncloud to use system CRON in Synology NAS (DSM 6 RC). I tried to install owncloud with this nice tutorial. I created the database and configured it likewise. Das anyone have a clue? Switching to use Apache 2.2 might fix this issue. Compliments to users reporting this fix. I have not seen this error, so I try to replicate this some day if I just have the time…..
At step 7 I created a different user and password. I’ve tried this – and later it works. And this has to be setup in webstation -> virtual host and not in webstation -> settings! I confirm there is an issue with DSM 6.0 + Apache 2.4 and Owncloud 9. With a full functional installation, I tried to migrate from Apache 2.2 to 2.4 without success. Other website managed on the same NAS seems to work with the migration. Thank you both for confirming this!! Excellent comments – thanks for the updates!!! So it seems Apache 2.2 should be used for the time being for hosting Owncloud in Synology NAS. I will add a note to the post about this. I followed all steps of installation, and arrived to the configuration step (enter the admin account, MySql informations…). Then I validate. I don’t even know what to test or what folder’s right to change to succeed ! Ok, I read your last comment to late : with Apache 2.2 has to be in used to succeed the install of owncloud. Thanks for confirming and leaving your comment. I am about to try tonight but I do have a basic question first: it is possible to have several “instances” of ownCloud, like if you would like to work on several projects with different “content databases”? It should be ok as per my understanding to have multiple instances on same server. Just make sure you have separate installation folders, databases, data folders and domain names in use. And make sure there are no shared files between the instances, like config or log files, and you should be fine. If you ever run into issues, please check disabling any potential cache services first. That is the area where might some hiccups with some cache services come based on my experience. But this might be rather rare issue anyway. Hope this helps anyone interested in same topic. Thanks for asking! Take care! Thank you for the feedback – appreciated!!!! Hi. Thanks for the tuto. Works fine also with the 10.0.3.3 version. The only thing is that the app does appear as installed in the synology package center. >Correction: The only thing is that the app does NOT appear as installed in the synology package center. may i know how do i resolve this please. Same here. 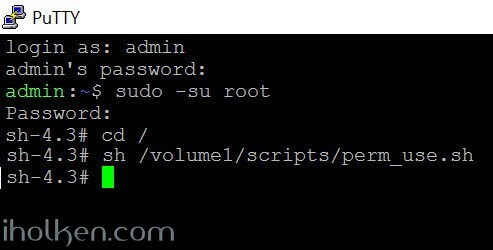 Using MariaDB 10 and Owncloud X. PHP 7.0 for Owncloud virtual host. And Apache 2.2. Tried to change into PHP 5.6 for OC virtual host, did not solve the problem. I followed you user guide and everything works great. I want to access my station DS216play via samba/cifs and I cannot make the color dot green. I can access it via Webdav but it much slower that samba. Any hints are appreciated. I google it, but nobody give a clear solution for Synology. GD and intl seem to be bundled.